Fresh arrival! 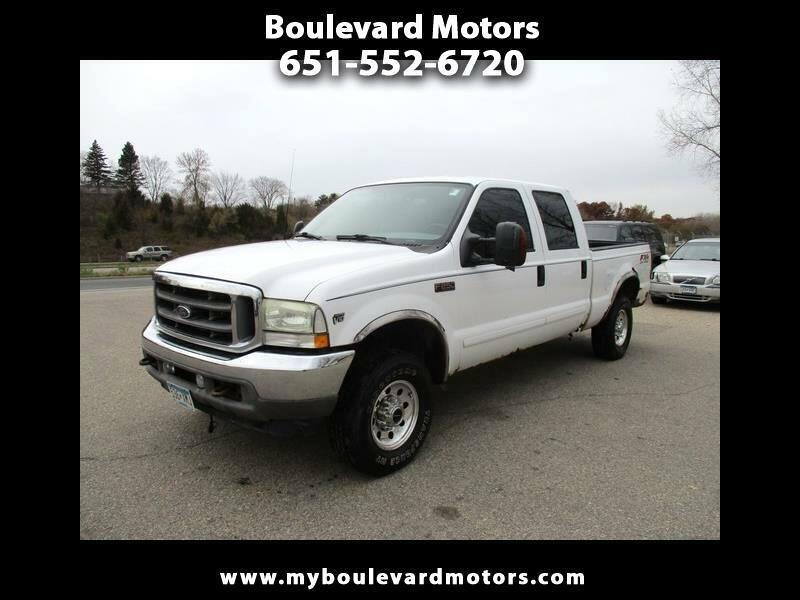 2003 Ford F-250, 6.8 liter V10, automatic, power windows, power locks, hot heat, cold A/C, good tires, 202,000 miles. Has rust but runs and drives great! Drive home today!